At the heart of the cycle of research activity, the time when results are published is of prime importance. Thus, in the frame of the Committee for Open Science, for the installation of the National plan, the Publication college will deal with communication and discussion of results, and this in all their forms. Open Science is now integrated in the public policies of a large majority of countries, notably France with its “National Plan for Open Science” that was published on July 4th 2018. The question is no longer “should we move towards Open Science” but “how”? At the heart of the cycle of research activity, the time when results are published is of prime importance. 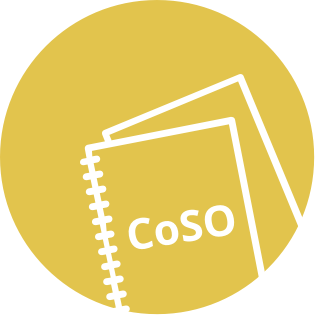 Thus, in the framework of the Committee for Open Science, for the installation of the National plan, the Publication college will deal with communication and discussion of results, and this in all their forms. 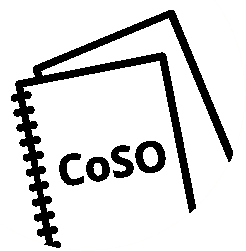 In its composition, the college will include representatives of the different players of Open Science: researchers, experts (both permanent members and those invited depending on the agenda), as well as representatives of other CoSO colleges. The representatives of other colleges selected must represent their college actively and reciprocally. To follow the activity of the project groups arising from its field of skills and to express itself on the results of these projects. Martina Knoop, a CNRS research director, is an experimentalist in the field of atomic physics, optics and quantum optics. Between 2008 and 2014, she was a member of the board of the European Physical Society and as such was heavily involved in discussions about open access routes. Since 2014, she has been in charge of scientific and technical information at the CNRS Institute of Physics. 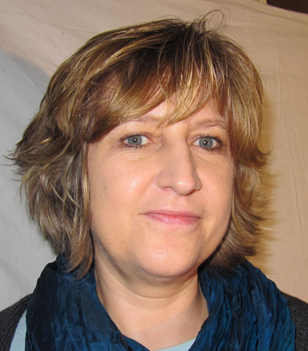 Martina Knoop is an active member of the publication committee of the French Physical Society, and also of the documentation committee of Aix-Marseille University. Furthermore, she serves as an editor for the EPJ Plus journal. She is actively engaged in open access questions and their impact for scientists: she is responsible for the organization of round tables on the issue of open access, and is a regular invited speaker in conferences or workshops on this theme. 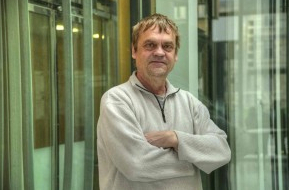 Serge Bauin, member of the Scientific and Technical Information Department of the CNRS, is in charge of a specific mission concerning the issue of the evaluation of researchers and open science. He is an active member of Knowledge-Exchange (steering group CNRS representative, “open access expert group”, “Open Scholarship Advisory group” and several projects, including “research evaluation” and “preprints”). Previously, he has contributed to the Science Europe Open Access Working Group and the G8 working group on research evaluation, among others. He is an expert for the European Commission’s framework programs and has participated in the European MedOANet project. 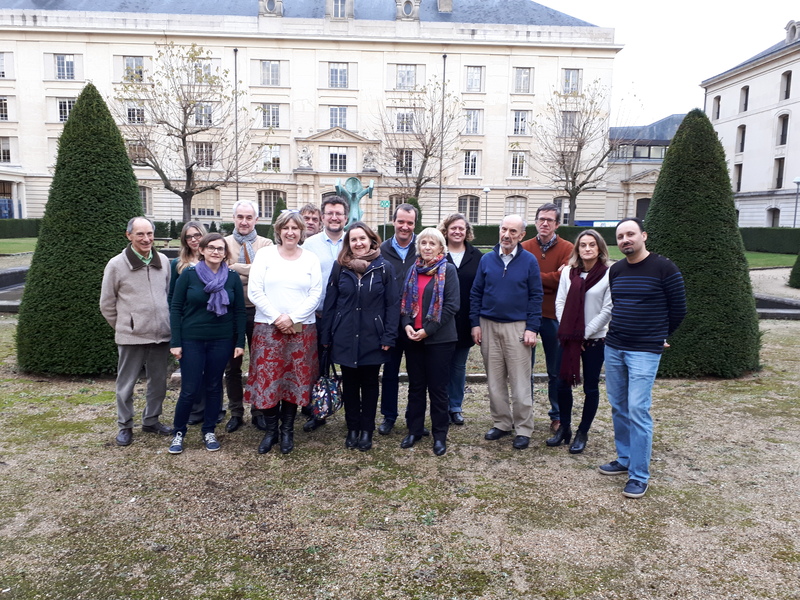 Serge Bauin is a member of COAR in his capacity as a CNRS member, alongside the CCSD.